Questions? Comments? 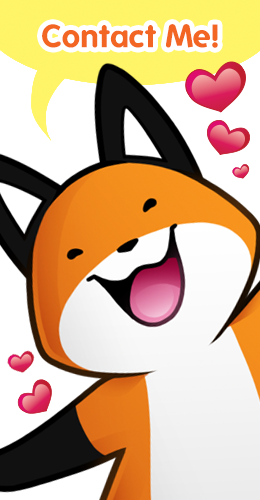 Feel free to send me an e-mail with subject header, "StupidFox"! Questions are usually answered within 48 hours. Alternatively, you can also note me through DeviantArt!